Back on the Market! 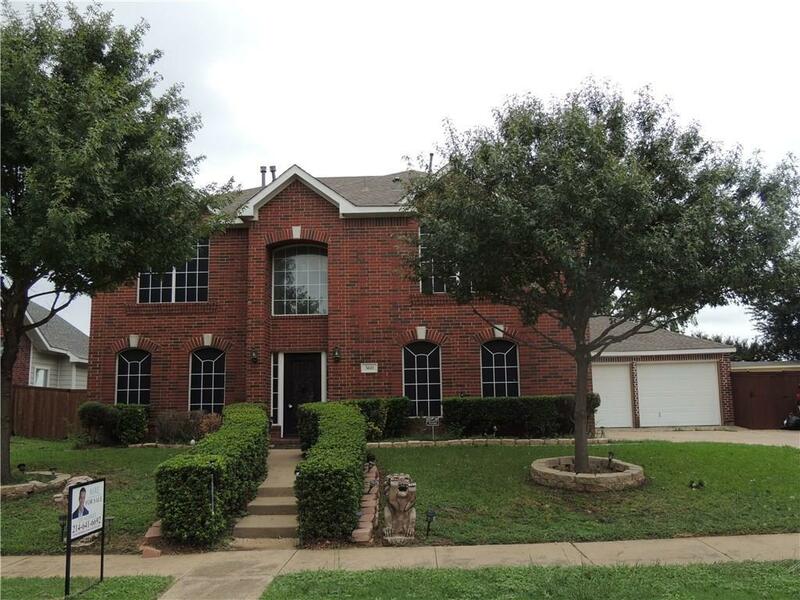 Beautiful Spacious home in a quiet and established neighborhood. 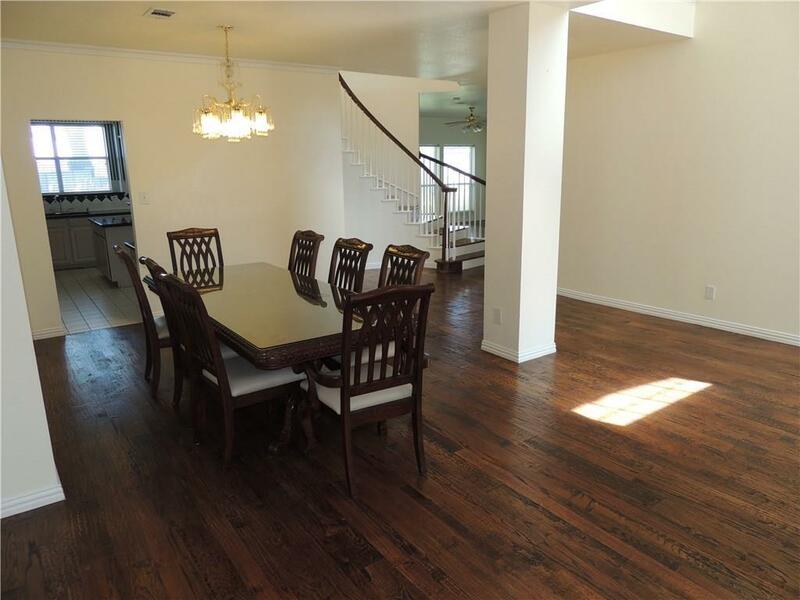 Home has hand scraped hard wood floors and has just been freshly painted inside and out. 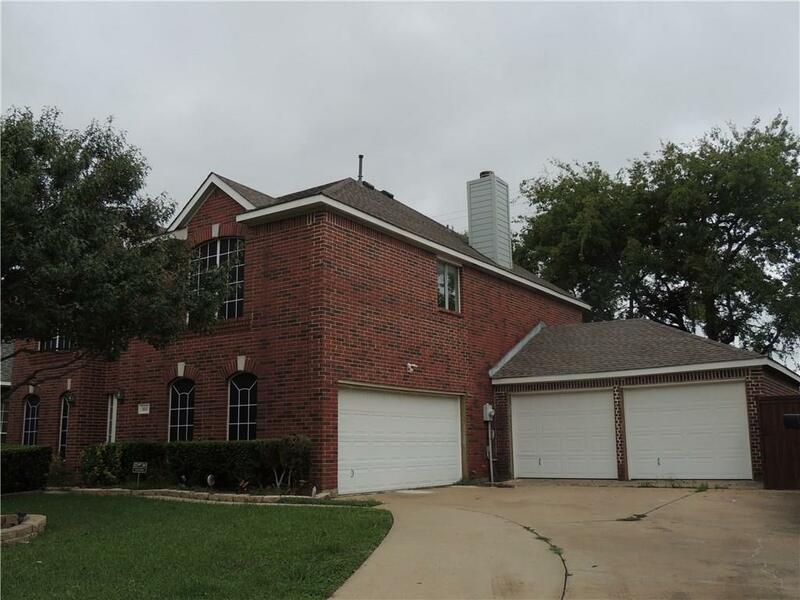 The home also has an additional two car garage addition which would be great for someone who has multiple cars that they would like to keep indoors. Great location near grocery stores, pharmacies, restaurants and minutes away from shopping outlet. 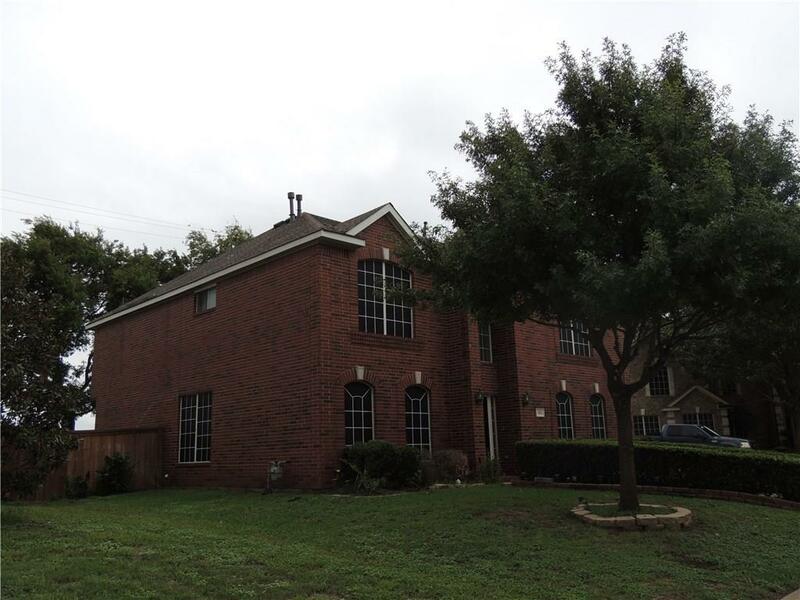 Offered by Lee Alvarez of Metroplex Real Estate.